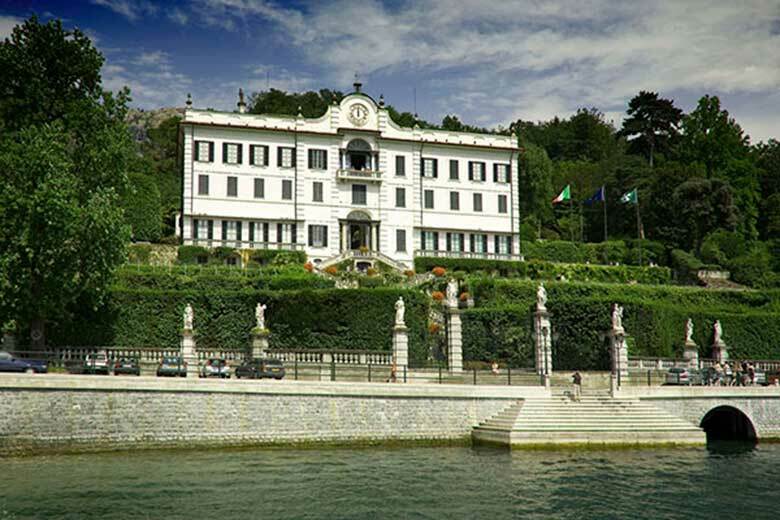 Located in a panoramic position, nestled between Como Lake and the mountains, Villa Carlotta is an architectural jewel commissioned by Marquis Giorgio Clerici at the end of 17th Century, then embellished by works of art from some of the most renowned artists of 19th Century under its upcoming owner’s will, Gian Battista Sommariva. The dwelling is mostly known for its stunning Italian garden dating back to the Romantic period and it hosts a luxuriant botanical garden, one of tourists’ favorite vanues, displaying centuries-old and exotic plants. Its interior, divided into two storys, testifies its last owners’ (Princess Charlotte of Nassau and her husband, George II, Grand Duke of Sachsen-Meiningen) elegant style. The Villa’s inner spaces host both permanent and temporary art exhibitions, as well as different kinds of events that appeal tourists of all ages during Spring and Summer seasons. Open daily. 13 March- 27 March and 17 October- 8 November, 10am-6pm. (Ticket office closes at 5pm, museum at 5.30pm). 28 March- 16 October, 9am-7.30pm. (Ticket office closes at 6pm, museum at 6.30pm). 6-7-8 December, 10am-4pm.